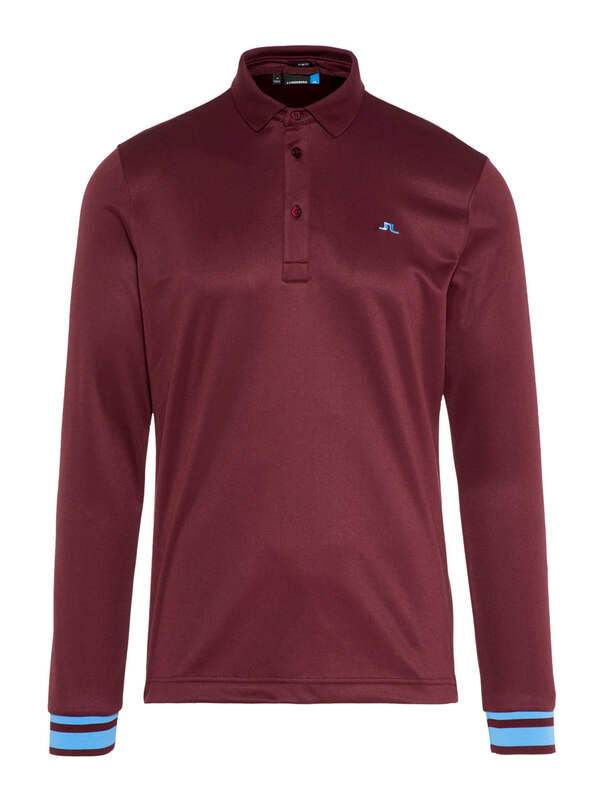 The ever-popular KV TX jersey returns for the spring/summer season with jacquard detailing. 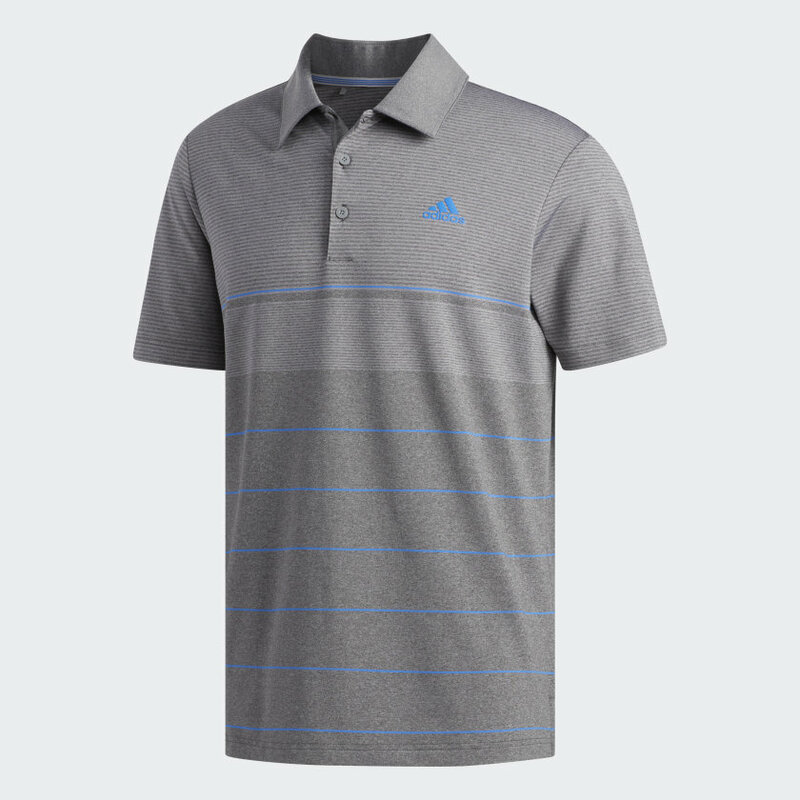 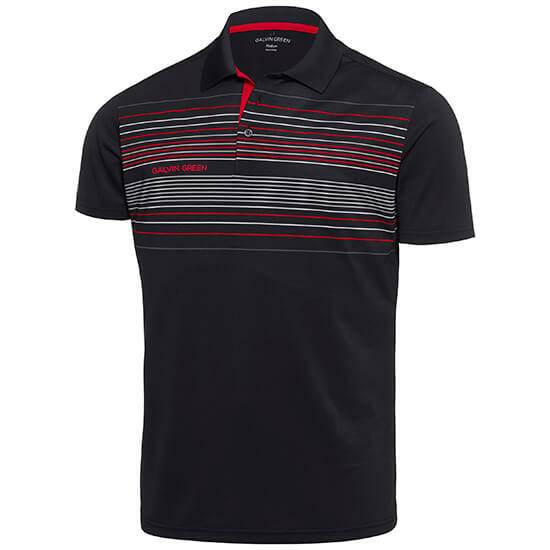 Made with moisture wicking, quick dry fabric, this polo shirt will help keep you dry and comfortable while on the course. 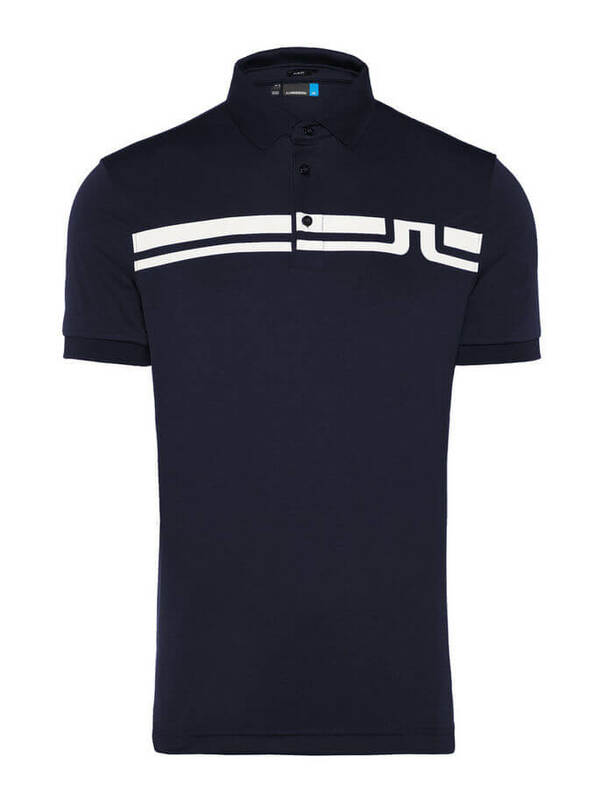 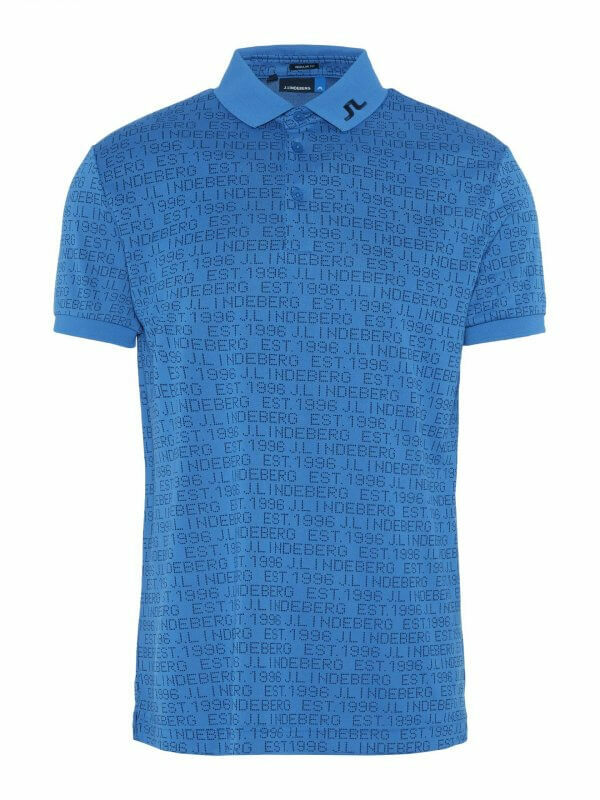 The polo features a three button placket, ribbed sleeve cuffs and collar, big bridge across the back and embroidered JL bridge on the collar.